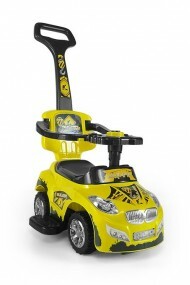 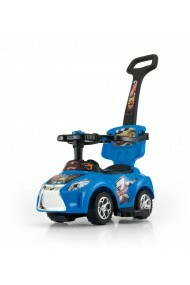 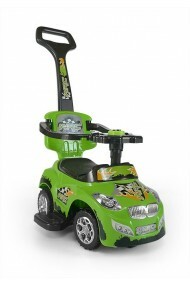 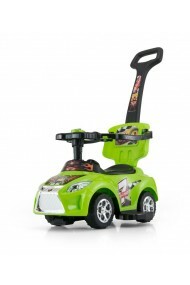 High quality ride-on car HAPPY 3 in 1 for children up to 30 kg. 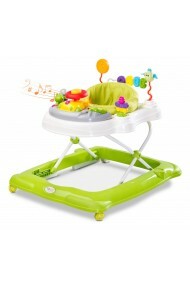 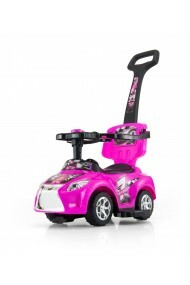 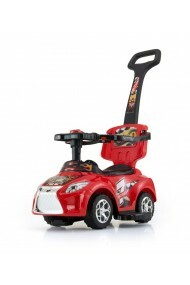 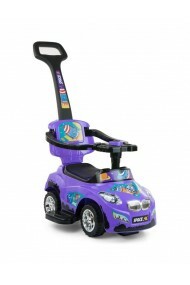 Multifunctional with interactive steering wheel and swivel wheels. 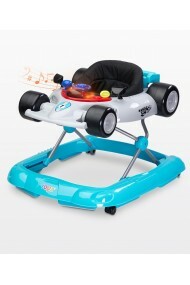 Ride on which grows with your child. 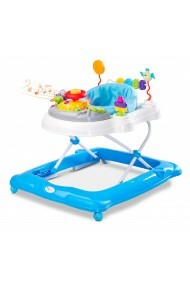 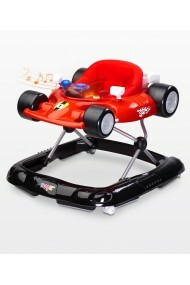 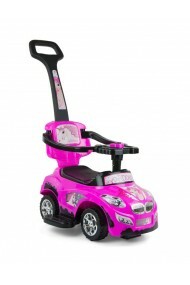 High quality ride-on car 3 in 1 for children up to 30 kg. 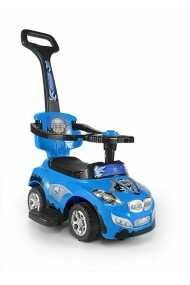 Multifunctional with interactive steering wheel and swivel wheels. 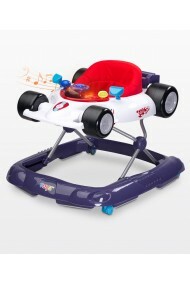 Ride on which grows with your child.